Truck Cab Manufacturers Inc. is a Cincinnati based manufacturer of heavy-duty truck cabs. Truck Cab is rich in tradition and experience—tracing its roots back to the Highland Buggy Company, founded in 1870 in Cincinnati, OH. In the nineteenth century Cincinnati was a major carriage manufacturing area and Truck Cab remains one of the last vestiges of that once thriving industry. 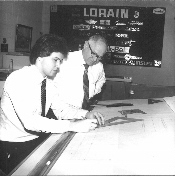 John Weber, Sr. went to work for Highland in 1935, and later became chief cab engineer for Trailmobile, Highland’s parent company. 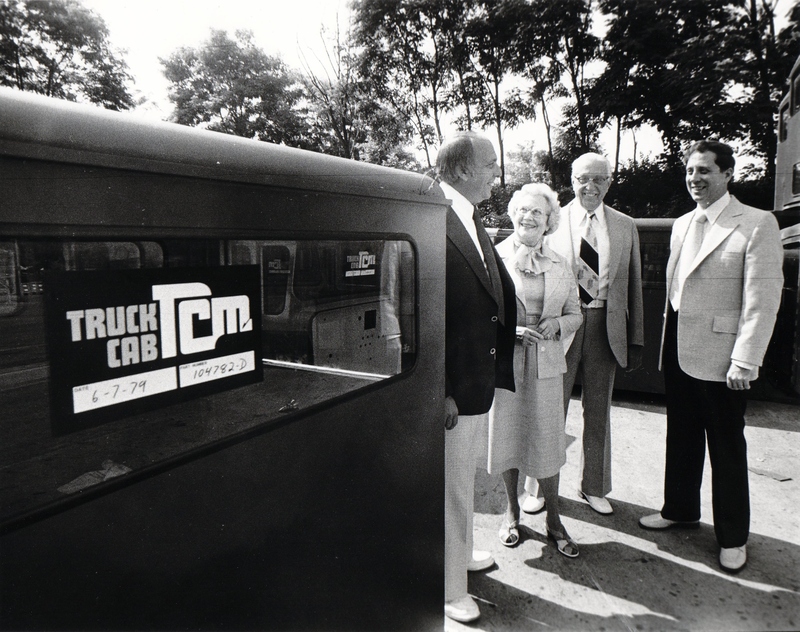 In 1948, John and a group of investors bought the cab division from Trailmobile and went into business as Truck Cab Manufacturers. Throughout the years, the company has refined its processes and expanded its capabilities to move the industry from wood build-up cabs to the high-tech products used to build modern fire engines, crane equipment, and mixers. 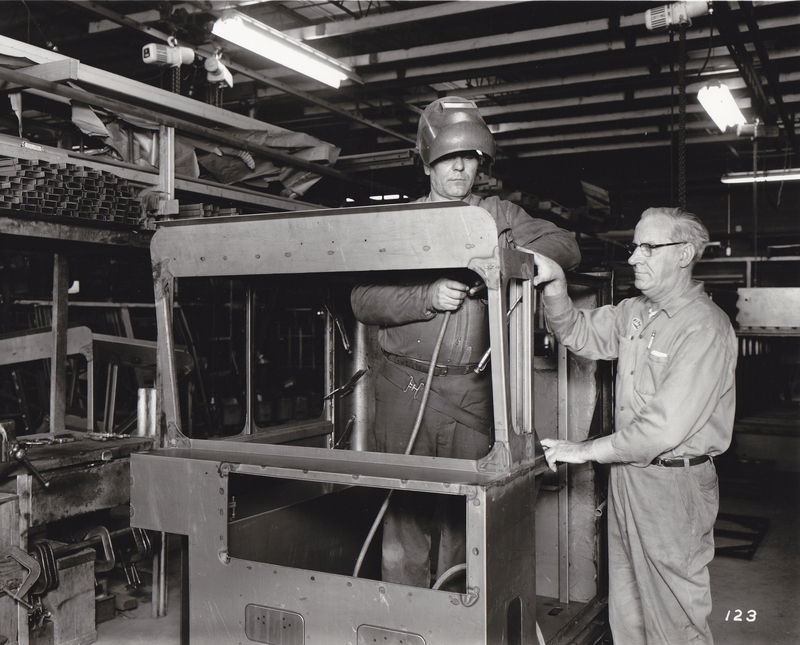 Western Hills Fabricators was acquired in 1978 and is a state-of-the-art sheet metal fabrication shop that produces all of the steel, Galvanneal, aluminum, and stainless steel parts that Truck Cab designs. Although Truck Cab is Western Hills’ largest customer the division operates independently and serves many other customers. 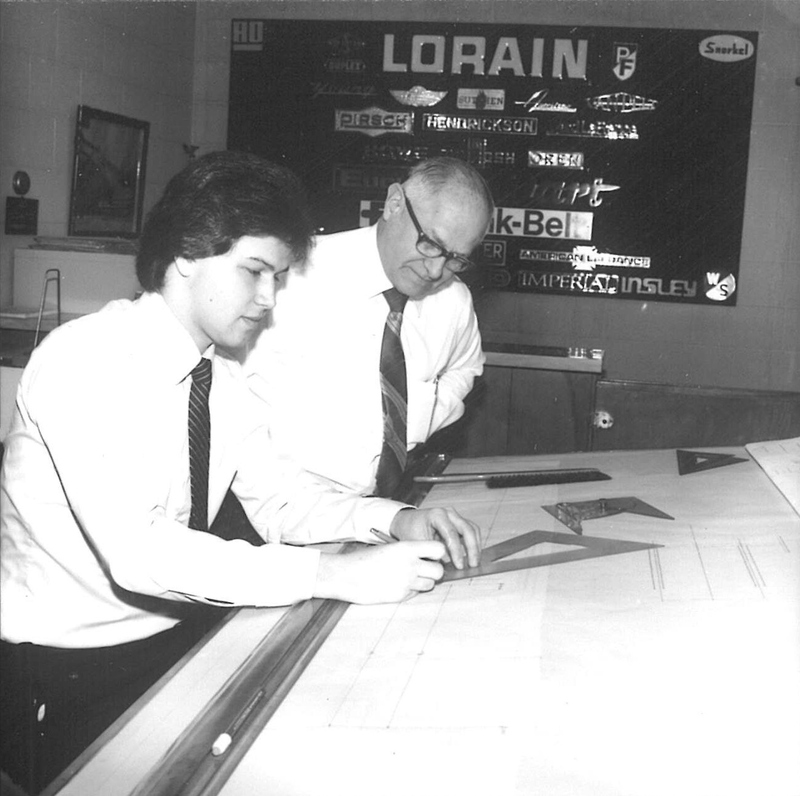 Truck Cab has now been family owned and operated for seven decades, most recently a fourth generation of the Weber family has become active in the company taking on roles in engineering, management, and informational technologies infrastructure. Truck Cab continues to add to its rich history by working closely with its customers to provide quality cabs that fit the need of each application.